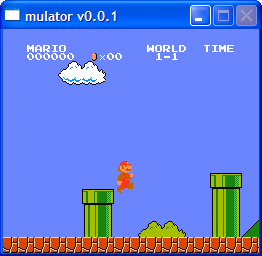 mulator, when sharpnes happens to be already taken! Here comes a new project which combines my curiosity about the emulation world and the need to show sharpallegro capabilities. This entry was posted in sharpallegro and tagged .net, allegro, c#, emulator, free, nes, sharpallegro, source code on August 22, 2011 by ElvenProgrammer.